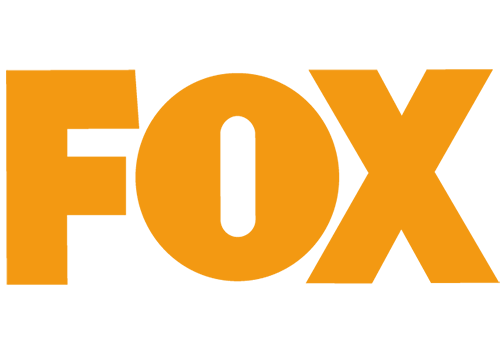 Fox Entertainment is a defunct South African digital satellite television channel which launched on the TopTV pay platform in May 2010 as one of the five Fox International Channels (FIC) stable: Fox Entertainment, Fox FX, Fox Retro, Baby TV and Fuel. 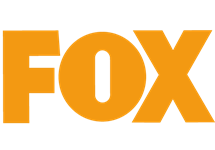 The channel was rebranded as FOX (effectively ending it) on 9 April, 2013, when a carriage agreement was signed with MultiChoice to carry the channel on its Premium bouquet on DStv, whilst remaining on TopTV (which later became StarSat) as well. The broadcast on DStv was in HD, but it remained in SD on TopTV. Fox Entertainment was a general entertainment channel which defined itself as "smart entertainment with an edge". 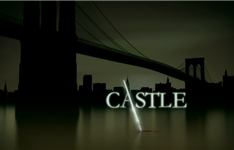 Genres included comedy, drama, sci-fi, action, animation and reality shows. Targeting a keen and demanding audience (adults 18-35), the channel was originally launched in Latin America in 1993. The genre offering was all-encompassing and varied by style. 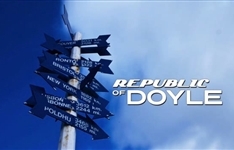 The channel went live on the TopTV platform on 1 May, 2010, although it had been up and running since February of that year, meaning that many of the shows when the channel went live were already mid-season, or into subsequent seasons. The very first show broadcast, at 18h00, was Season 3 of the science fiction series Alias. Other programming in the first month included Saving Grace, Angel, Moonlighting, Family Guy, The Simpsons, Arrested Development, The X-Files, Criminal Minds, Buffy the Vampire Slayer, Testees and Scrubs. Summary: A famous mystery-thriller novelist is called in after the NYPD discovers a real copycat killer staging murders from scenes depicted in his novels. 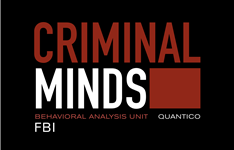 Summary: Revolves around an elite team of profilers who analyse America's most twisted minds, trying to anticipate their moves before they strike again. Summary: Private Eye Jake Doyle solves cases, dodges punches and chases criminals through the hilly, colourful streets of seaside town St. John's, Newfoundland. The premiere line-up on TopTV's Fox Entertainment this month. Includes: Alias, Buffy The Vampire Slayer, Angel, Scrubs, The Simpsons, Moonlighting and Cops.